Download MicroBot Push app. Available for free on the Apple Store and the Google Play Store. 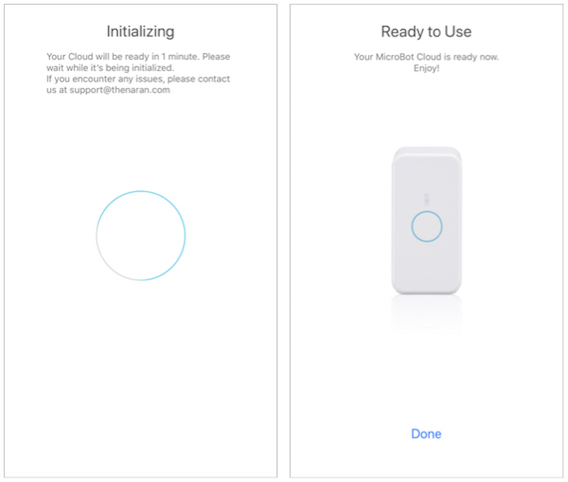 Authorize another device. Download MicroBot Push app on your new device and repeat the process. 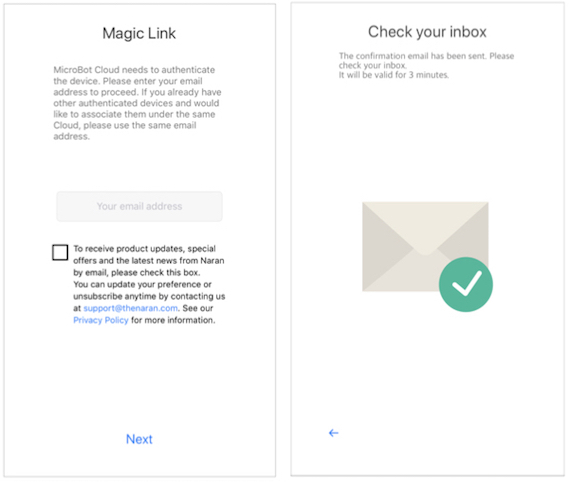 Make sure you use the same email address to register all your devices with the same MicroBot Cloud. 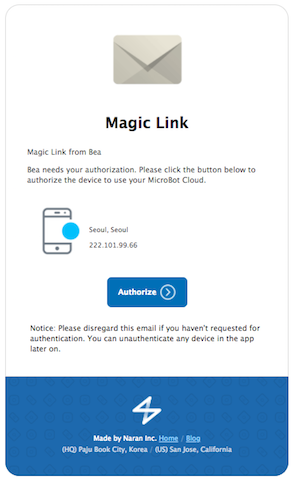 All MicroBots that are linked to the same account will appear automatically on your new authenticated device. Note: The number of devices you can authorize per email account depends on your subscription plan.